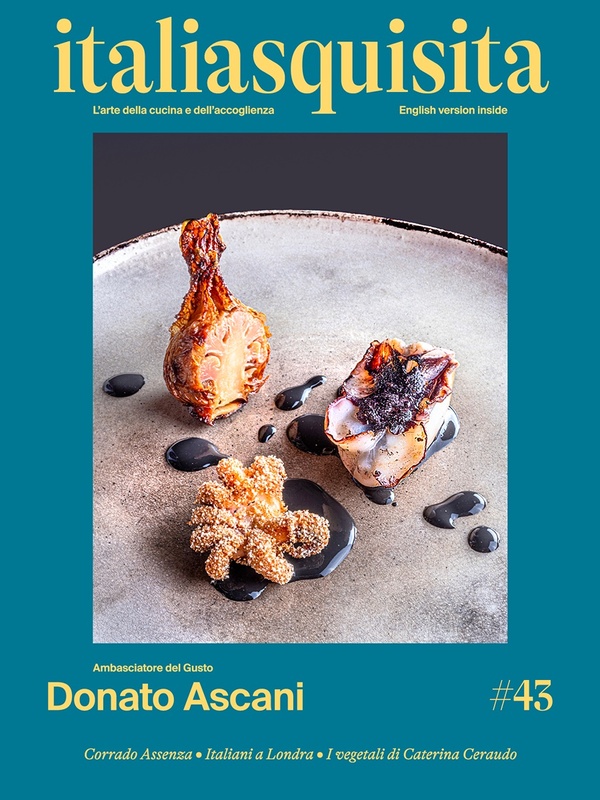 Video Interview with "Chef – Farmer” Pietro Zito, from the restaurant "Antichi Sapori" Montegrosso, near Andria, in Puglia. Pietro has discovered that Italian cuisine is born from nature and from the orchard, which he often cares with an everlasting love. Simple, straightforward, tasty, the taste for Pietro Zito, another of the Italian chefs who ItaliaSquisita interviewed to let know to the "people of youtube" the protagonists of the great revival that is going through today Italian haute cuisine, the great chefs from which to take the cue and to know why there is commitment and passion behind those elaborate dishes. Pietro Zito take part at Identità di Libertà, the exhibition on Italian cuisine in San Marino held on March 1st, 2010.